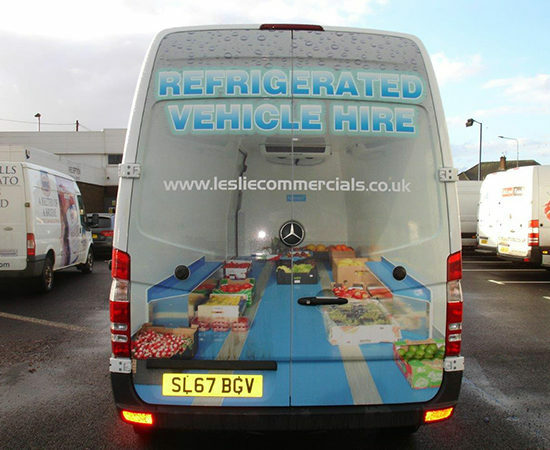 Exactly 1 x metre shorter than the long wheel base, this medium wheel base refrigerated Sprinter is a bit easier to manoeuvre and has a bit better thermal efficiency as it is smaller. 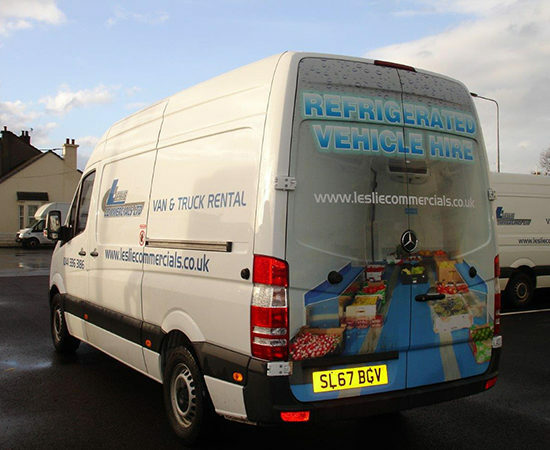 Still available with a dividing panel to rent which will give you a frozen compartment in the front and chilled/ambient in the rear. 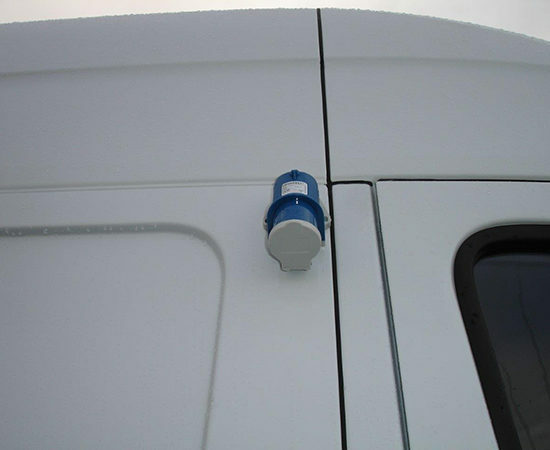 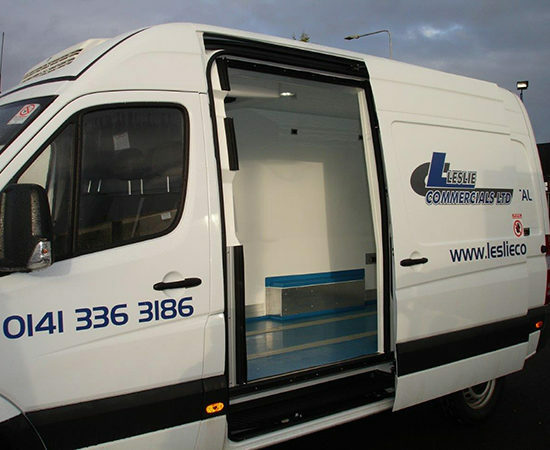 Comes with single phase electrical stand-by feature which allows you to plug in the refrigeration when the van is static, we will supply the required electric cable, a dividing panel is available to rent @ £8 plus Vat per day (subject to availability) Capable of freezing to -21. 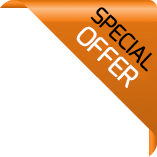 Can drive on an ordinary car licence. 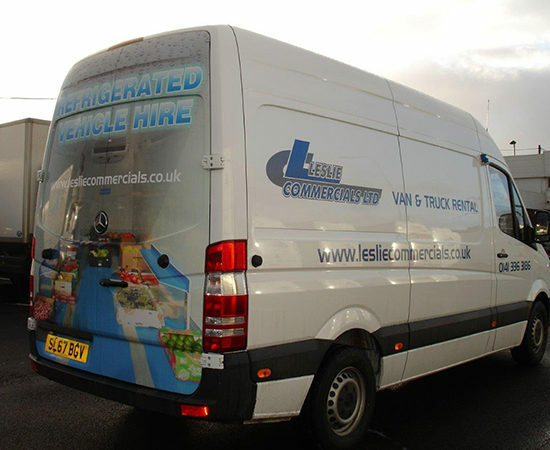 Perfect for you if your looking for the best in refrigerated van hire in Glasgow. 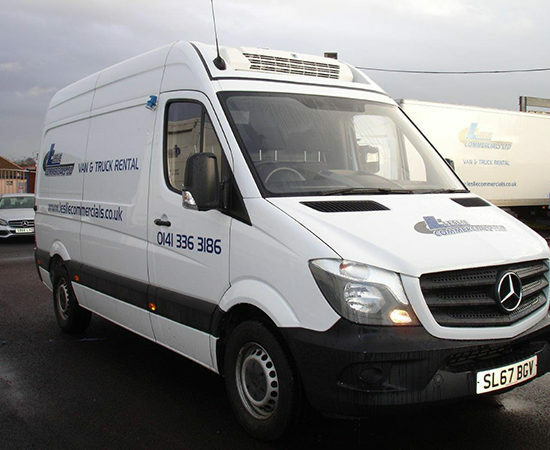 Our Mercedes Sprinter is classified as one of the best and most reliable vans around. 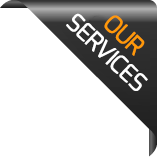 That’s why we mainly buy Mercedes.